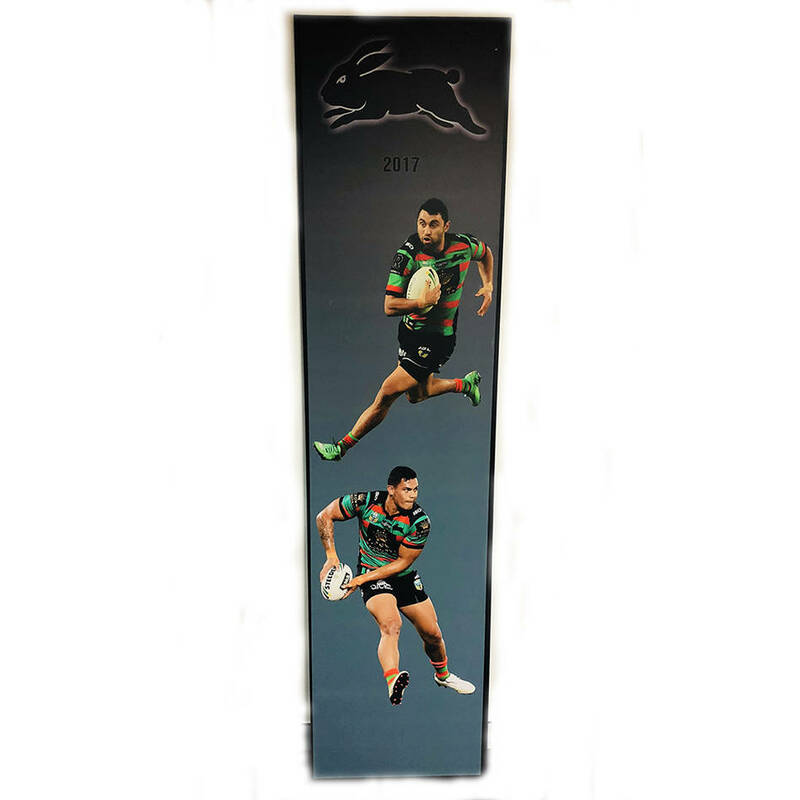 Own your own piece of the Rabbitohs Gym straight out of the Redfern Oval Training Facility. Pump iron while being inspired by playing images of Alex Johnston & Anthony Cherrington. Please note that these are authentic & have experienced general wear & tear in the Rabbitohs Gym Sessions.